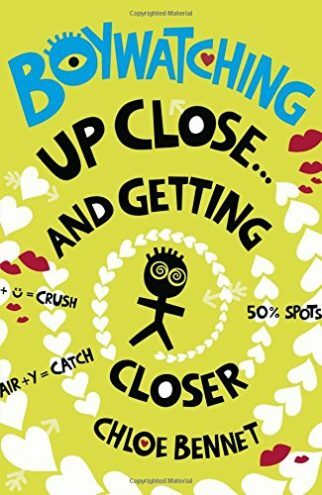 BoyWatching, Boywatching Up Close, and BoyWatching Season Three (Orchard,) by Chloe Bennet (aka Val Hudson) are page-turningly funny novels, perfect for fans of Louise Rennison and Geek Girl. 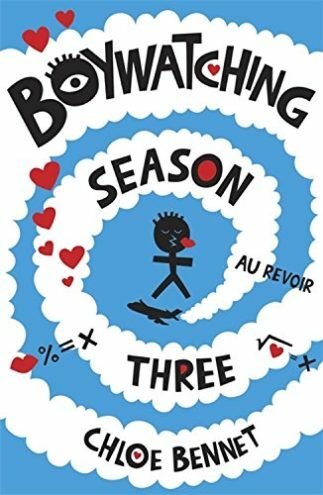 Chloe and her three friends have a totally mortifying failure at their first school dance (more commonly known as the Snog Fest). Queen Beeyatch Maggie (their natural enemy in year 9 and a girl who would not recognise a kind thought if you slapped her in the mouth with one) posted their humiliation on Facebook under the caption ‘Snog Fest – the Losers’. Chloe decides she and her friends must work at the art in which they are currently so obviously failing – that of getting the hang of boys. 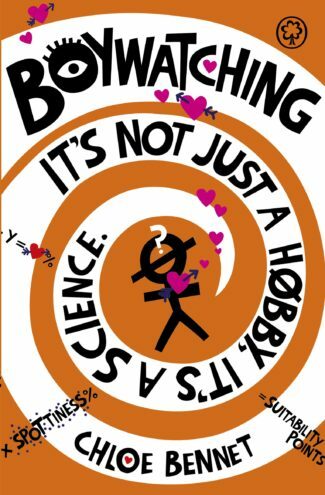 The science of BoyWatching is born . 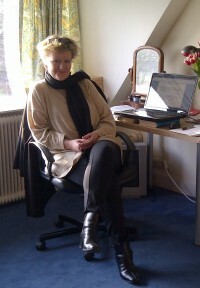 As an editor at HarperCollins, Hachette and others, Val Hudson published a number of ground-breaking non-fiction including the bestselling biography of Billy Connolly by Pamela Stephenson. She has helped the bestselling meerkat Aleksandr Orlov to the top of the bestseller lists with his life story, A Simples Life, and is co-author of the bestselling Arthur: The Dog Who Crossed the Jungle to Find a Home.